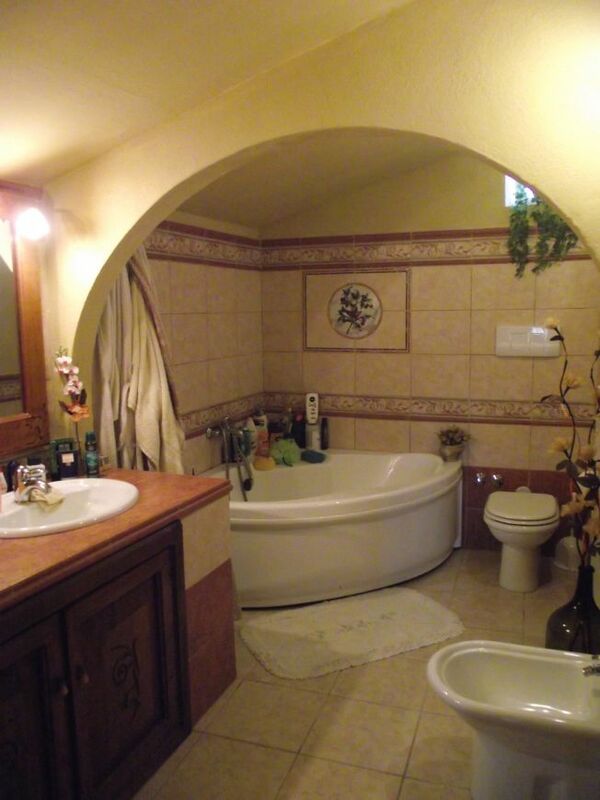 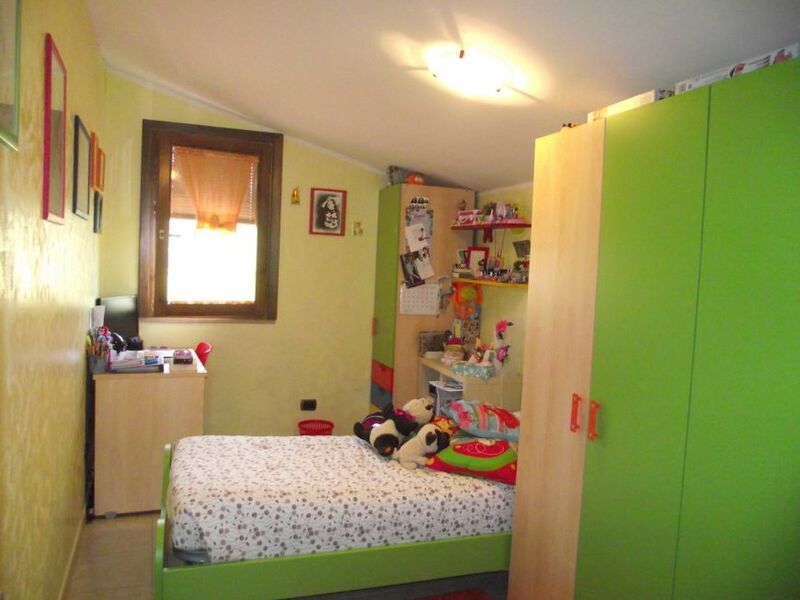 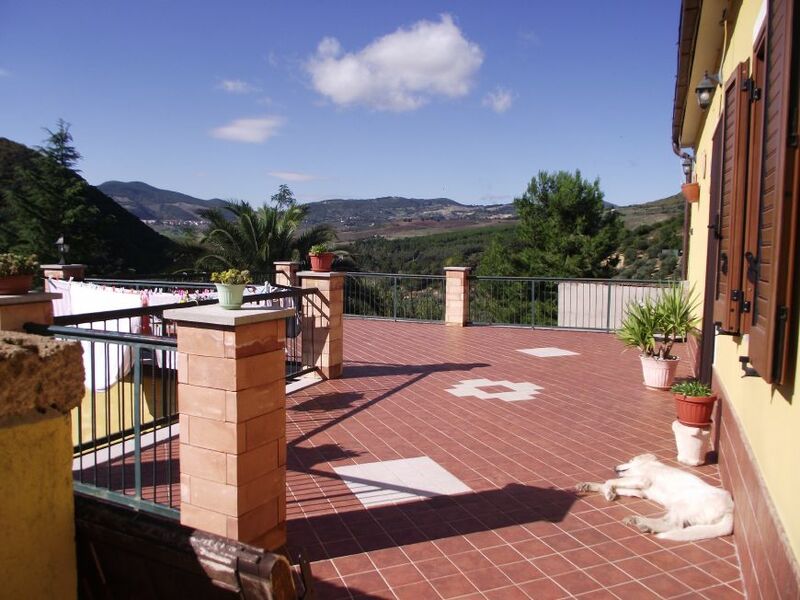 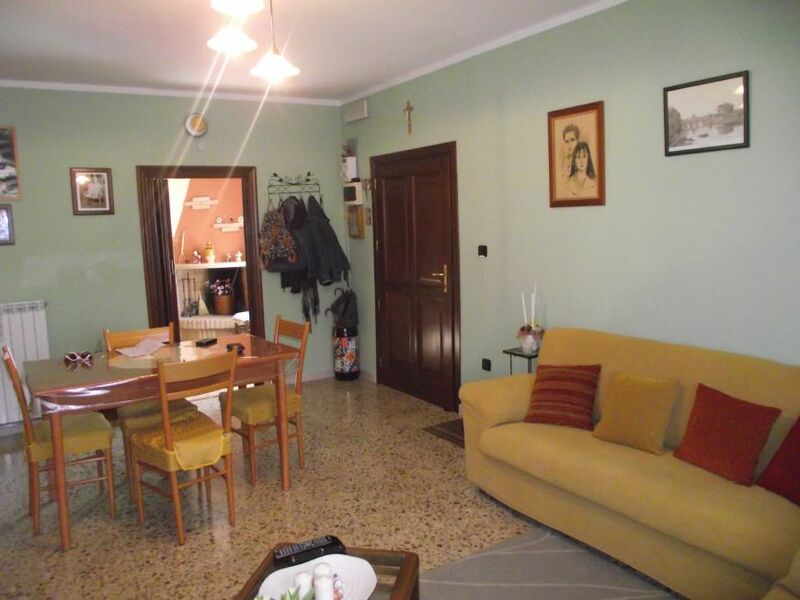 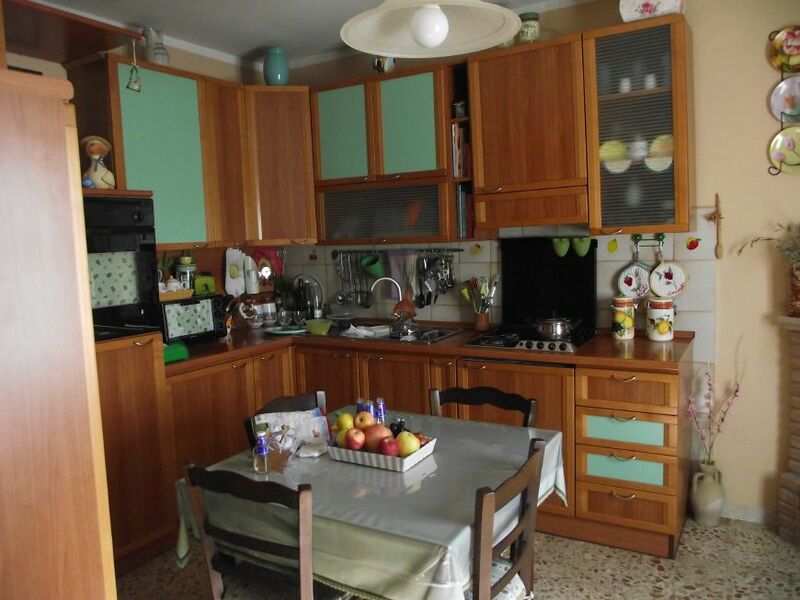 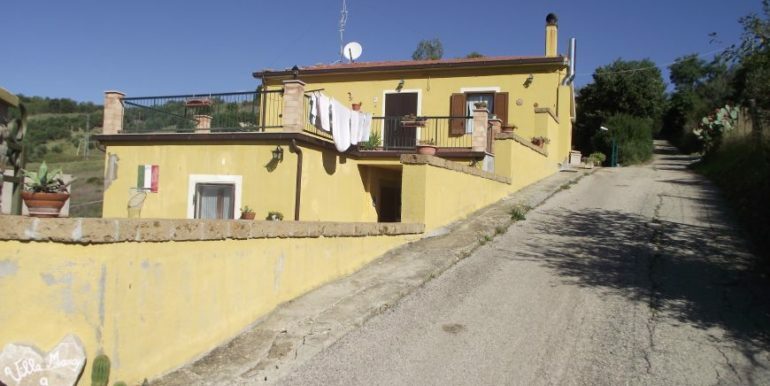 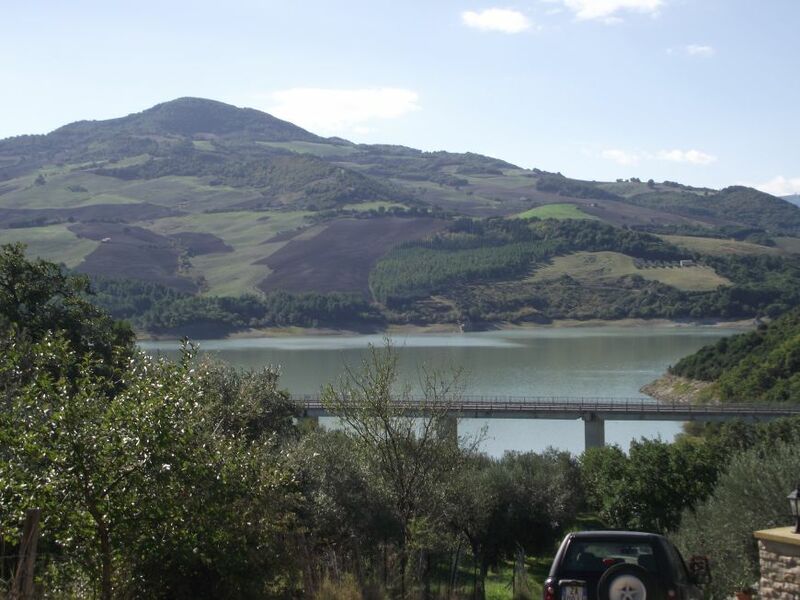 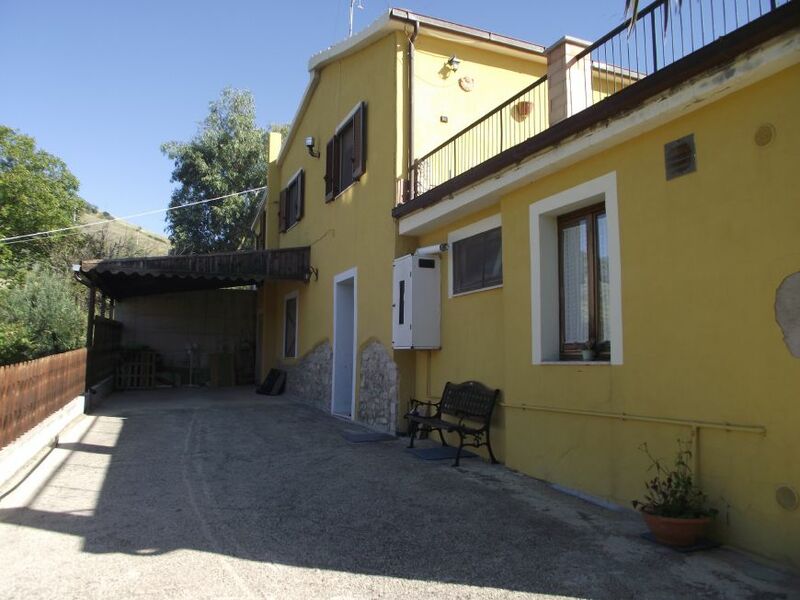 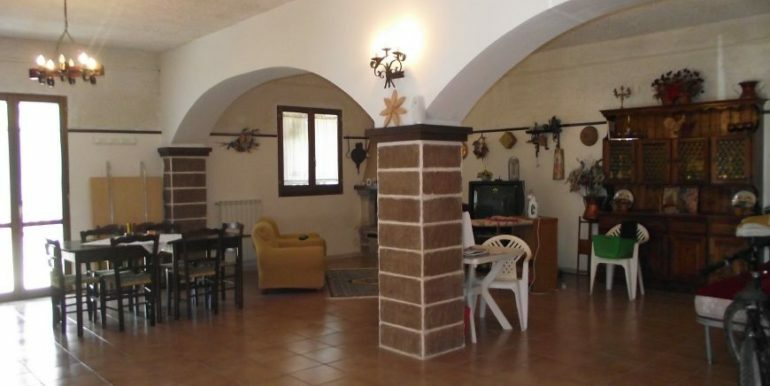 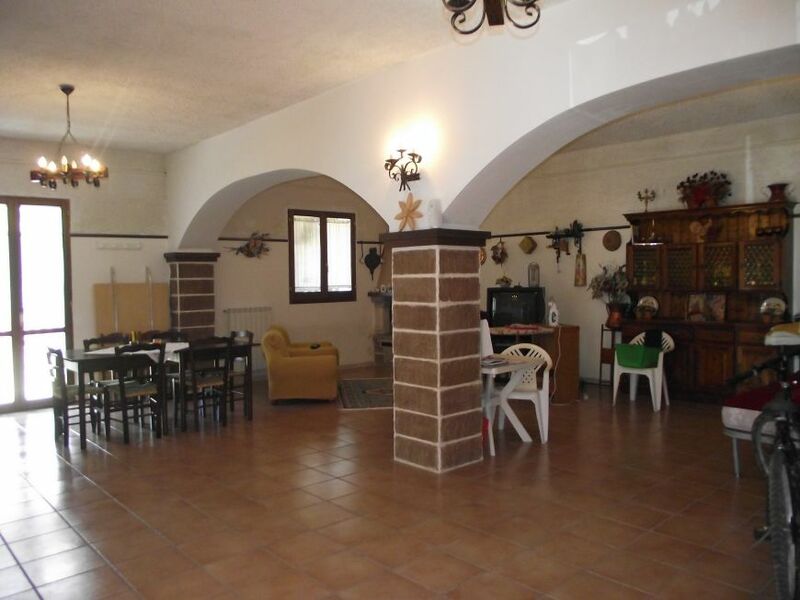 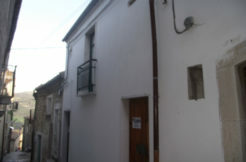 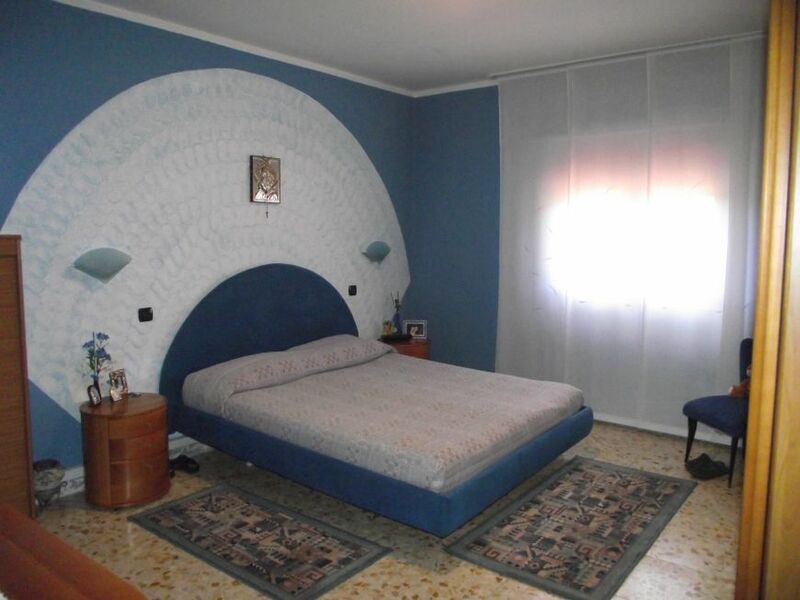 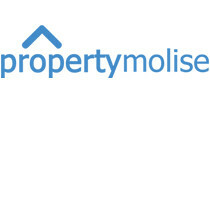 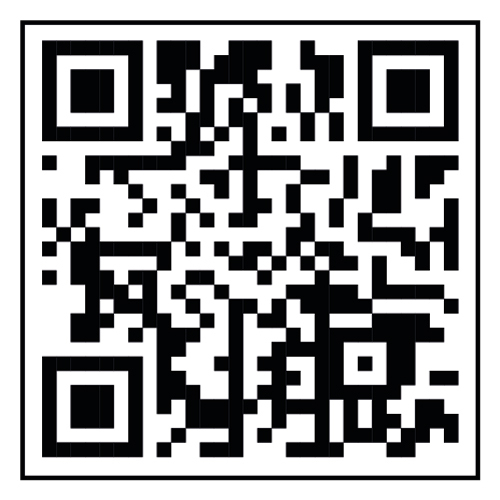 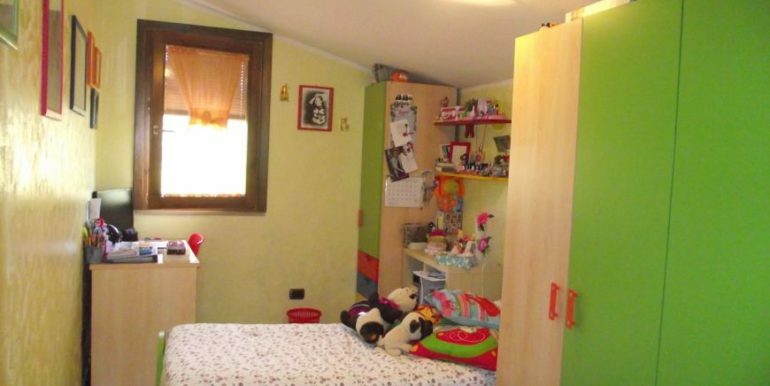 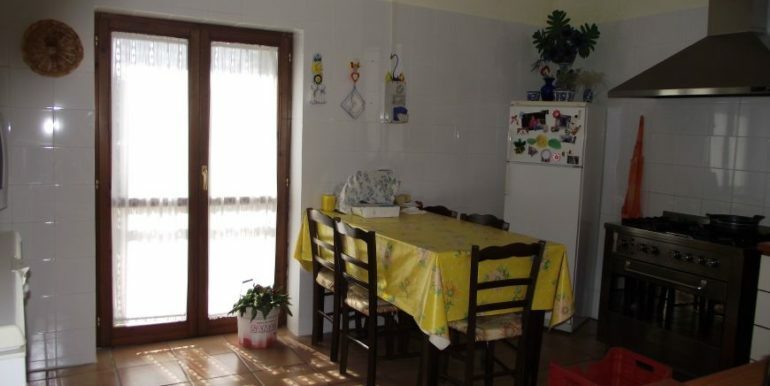 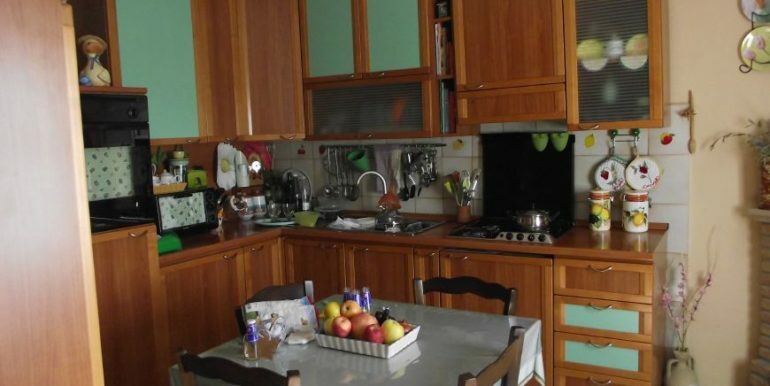 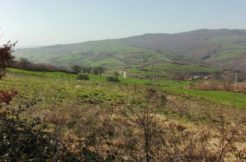 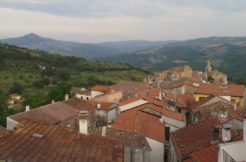 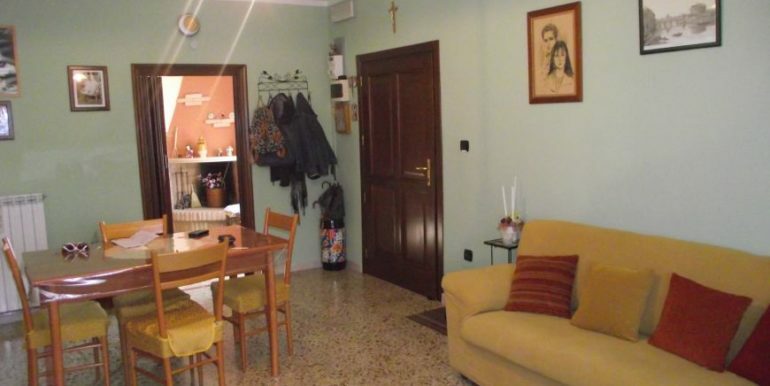 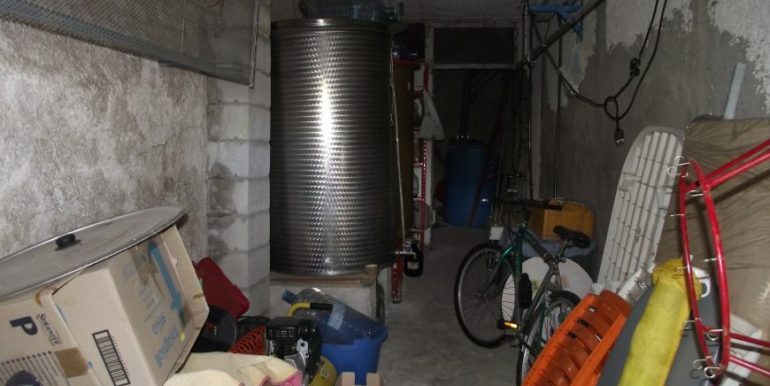 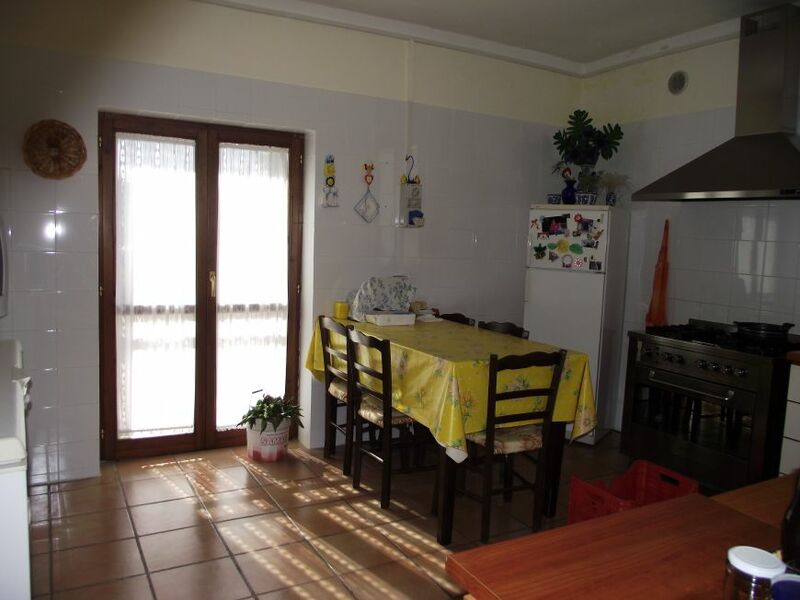 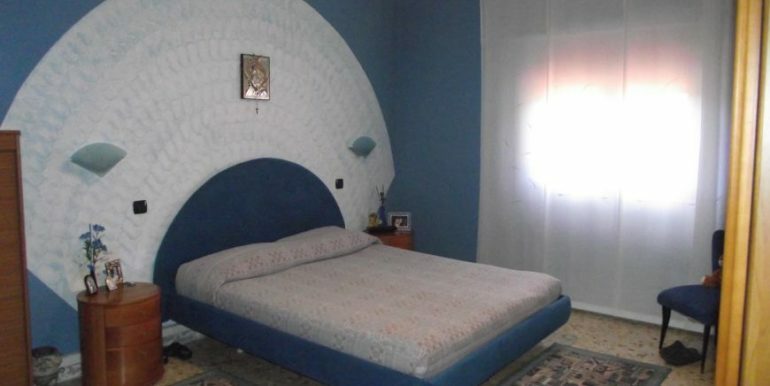 Italian house for sale in the village of Guardialfiera (Molise region). 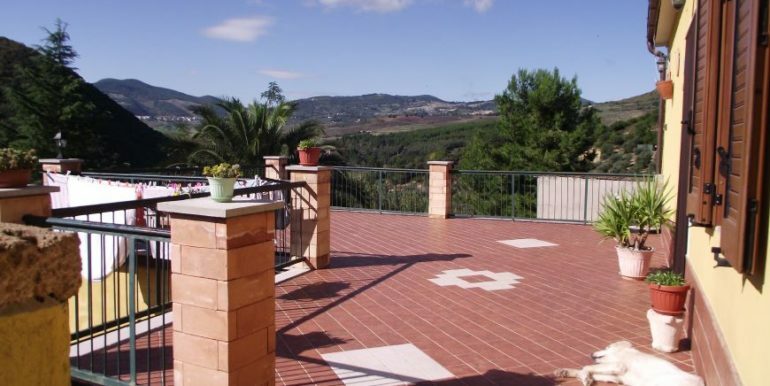 Stunning modern villa overlooking the lake and the surrounding rolling hills in the countryside of Guardialfiera. 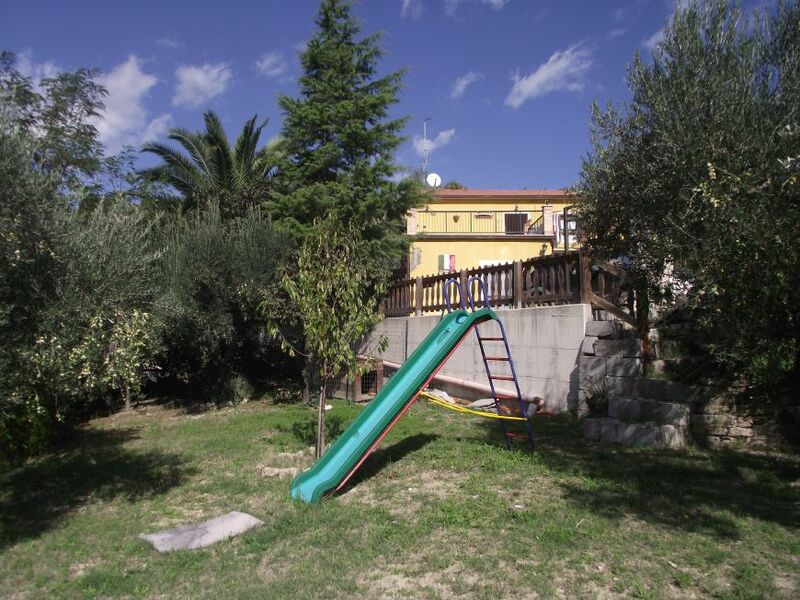 The villa avails of two floors for a total surface of 188 sqm, the ground floor comprises a large taverna with fireplace, a bright kitchen, a bathroom, a cellar and a storage. 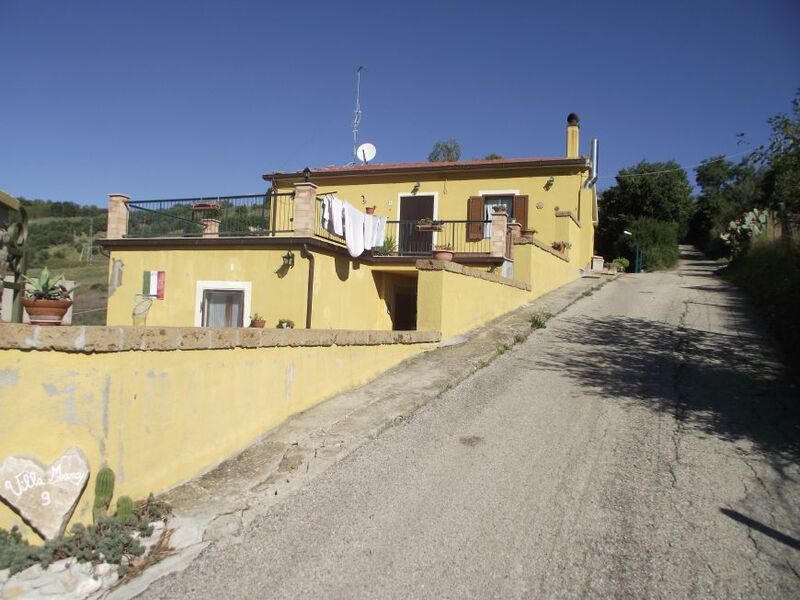 On the first floor there is a large living space with balcony, three bedrooms (a master bedroom and two single bedrooms) a huge bathroom, a toilet/laundry and a large terrace with panoramic view. 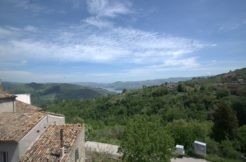 The villa comprises an exclusive fenced courtyard of 433 sqm, 2270 sqm of land planted with olive trees, a small vineyard (montepulciano, lambrusco and passerina), fruit trees; a portico with fireplace and a covered parking space. 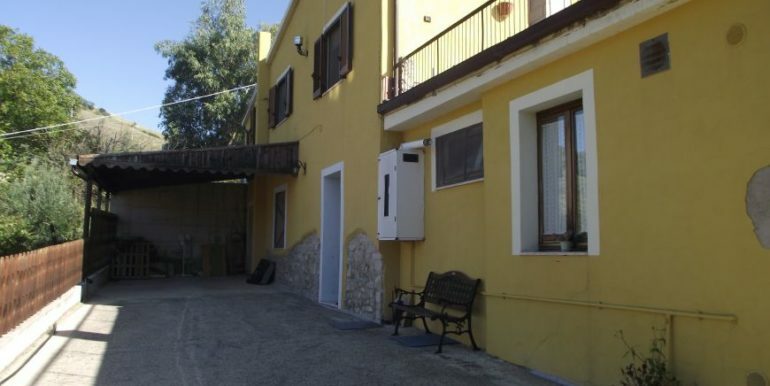 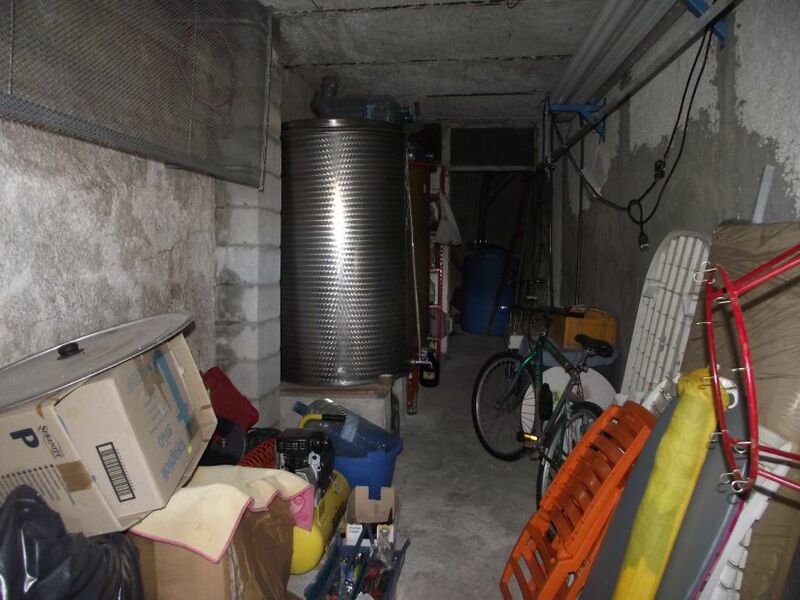 This property is a good investment for people who wish to run a small business activity (such as a restaurant or trattoria or a B&B). 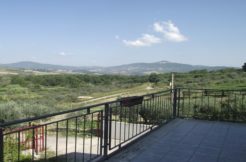 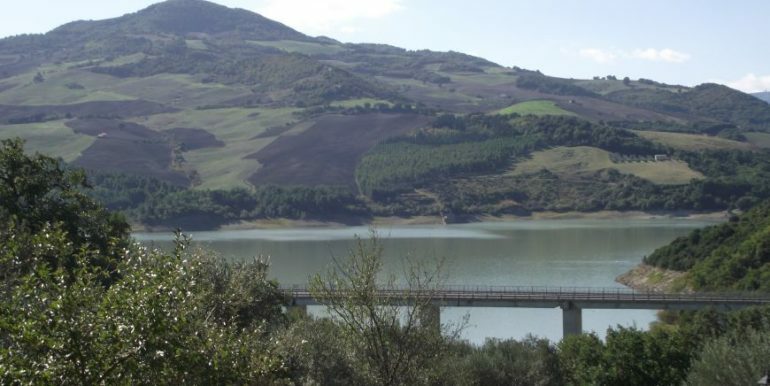 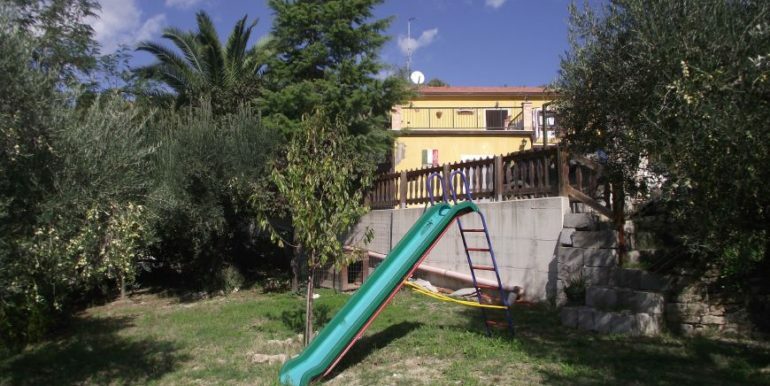 Situated in a quiet and relaxing area, 5 kms from the village and only 1 km from the main road that connect to the major cities of Molise.